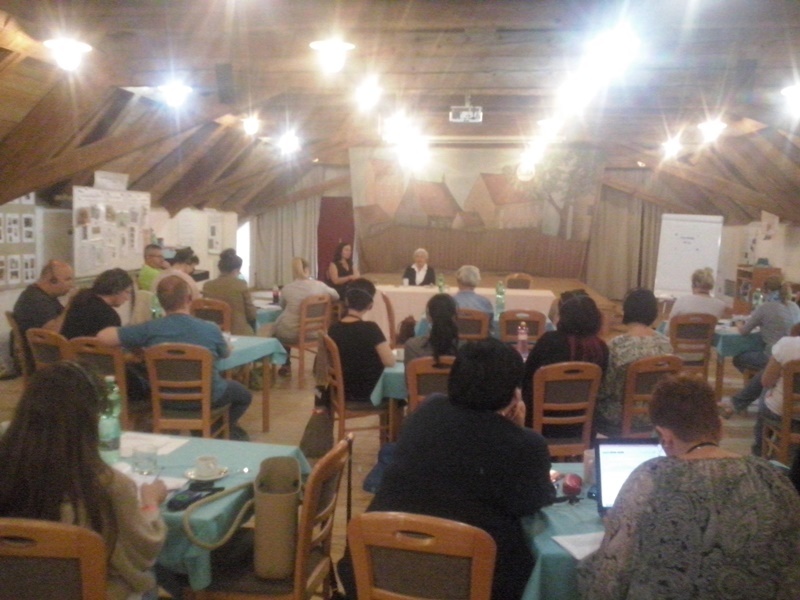 A seminar for Polish teachers was under way in the former Magdeburg Barracks in Terezín between June 10 and 12, 2016. Organized by the Terezín Memorial, together with the Polish organizations Auschwitz-Birkenau State Museum and IPN (Instytut Pamięci Narodowej), the seminar was held for the fourth year running. The key purpose is to familiarize its participants with the issues of Terezín viewed from several different angles. Needless to add, the program came complete with a detailed historical lecture devoted to the Holocaust in the Czech lands and visits to the former Ghetto and the former Gestapo Police Prison. In this respect, a natural highlight of the seminar was a debate with Mrs. Eva Štichová, a Terezín Ghetto survivor. 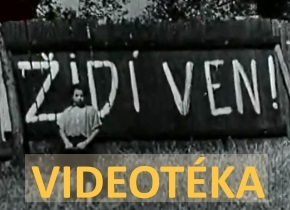 The program also included the subject of the controversial postwar perception of the Holocaust not only in Czechoslovakia but also in Poland and in other countries in the world. A very interesting item on the agenda was the traditional lecture tracing the history of the Terezín Memorial since its foundation to the present day, supplemented with presentations of the Memorial’s educational activities.